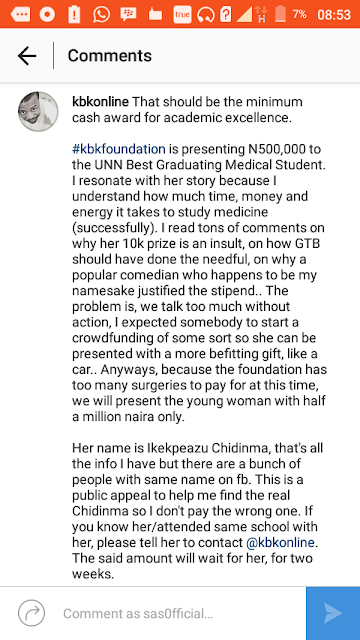 he controversial story of UNN Best Graduating Medical Student has attracted so many people and so many views but nobody has really decided to change the fate of Ikekpeazu Chidinma until now. What kind of false search is this? 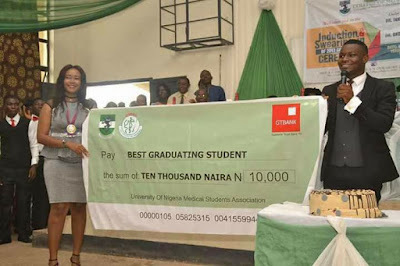 Go to the school she graduated from and get her details, use this current picture to know her when they bring her to you.